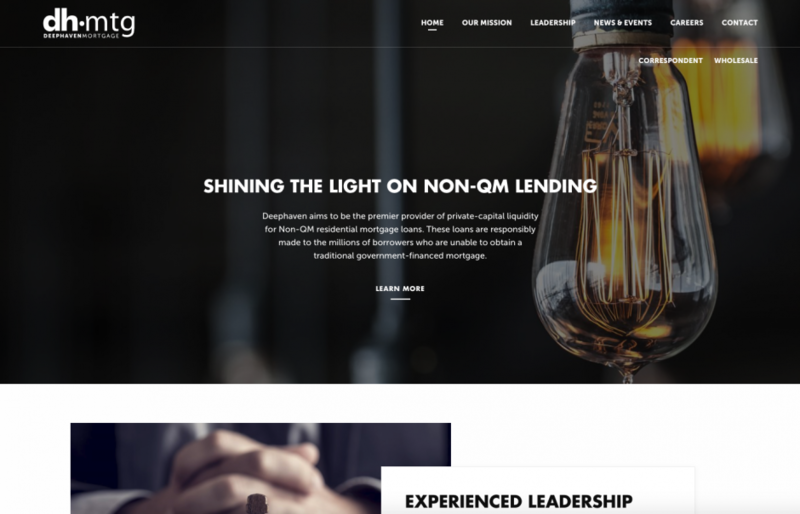 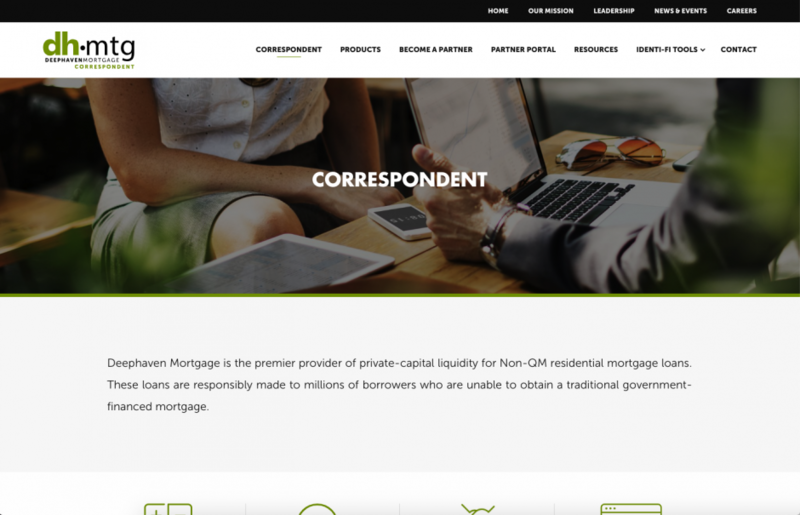 Deephaven Mortgage, based out of North Carolina, aims to be the premier provider of private-capital liquidity for Non-QM residential mortgage loans. 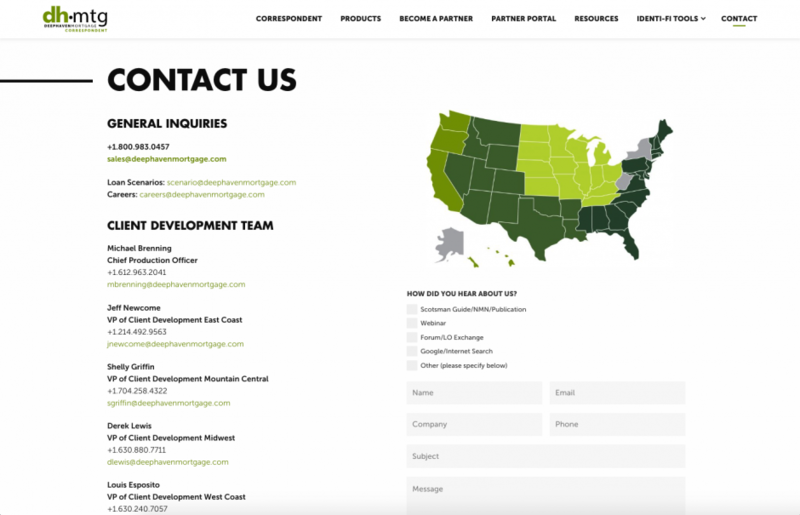 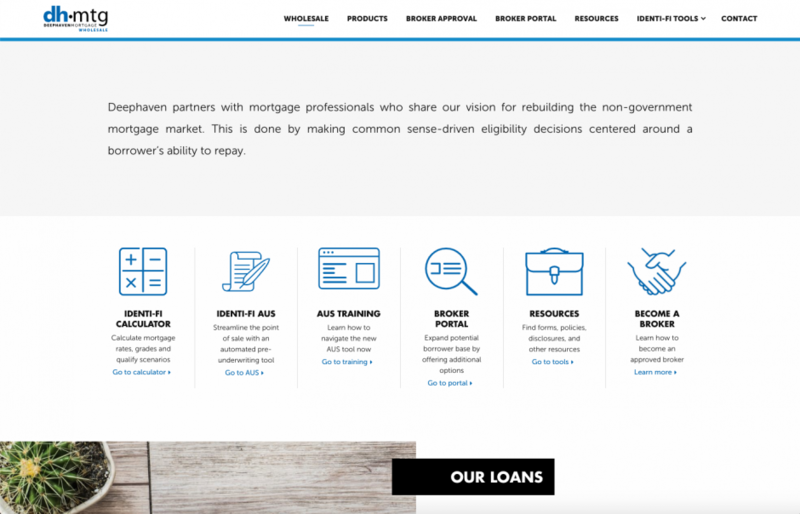 Project Summary: Deephaven Mortgage needed to update their website to better showcase their company and products. 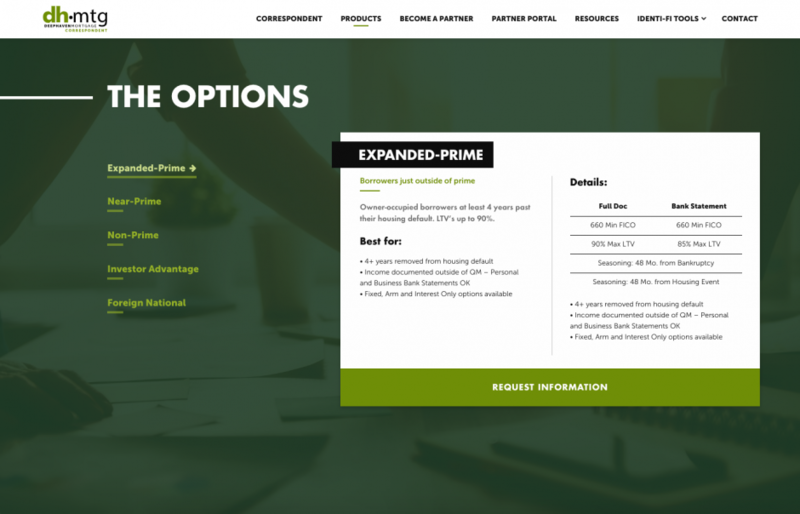 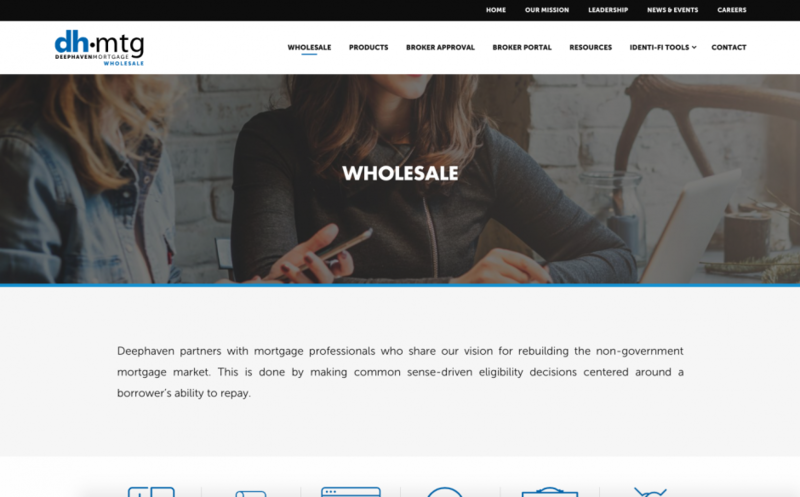 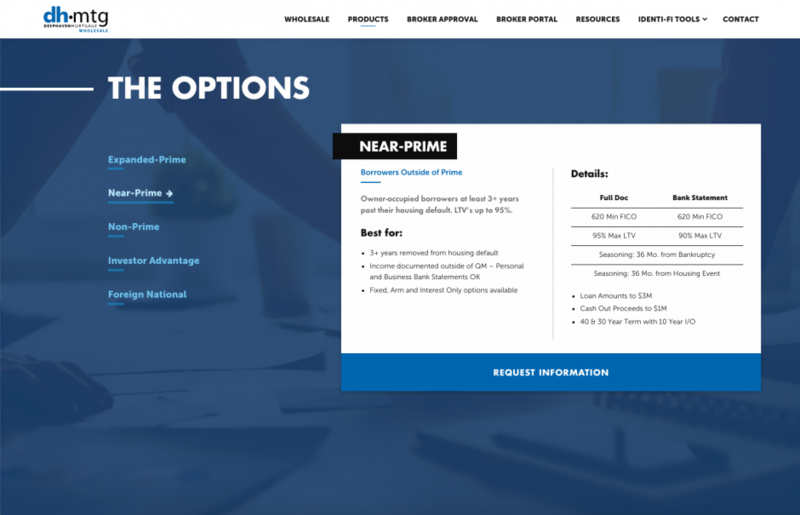 They also wanted to make it easier for their traditional lending partners and wholesale customers to find the right information about their products. 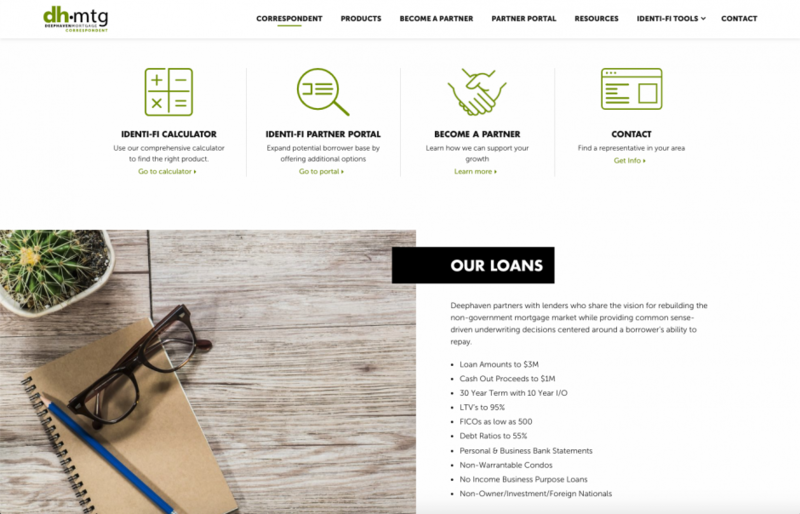 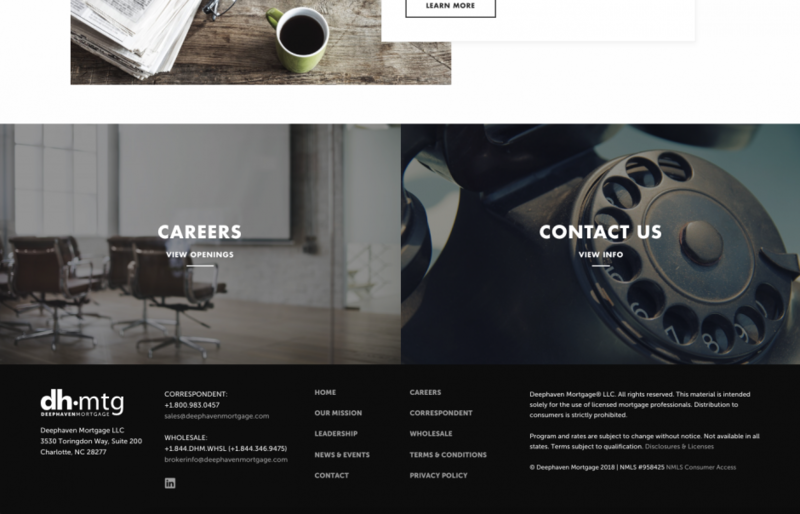 Pixel Designs designed and built a sleek and sophisticated website that is intelligently divided into easy to find sub-sections for each product line. 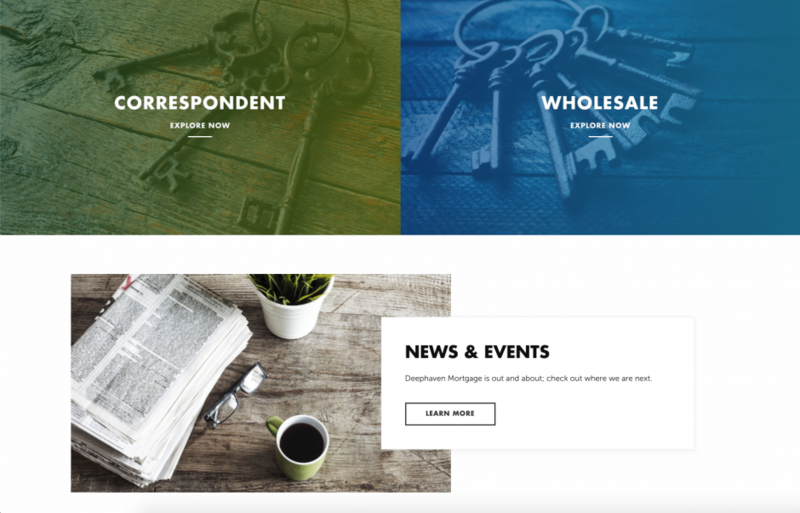 The website is built on WordPress so Deephaven can keep everything up to date with ease.